commented on "What's up with this guy? Are the missiles coming through? Is the world already scared of his threats? 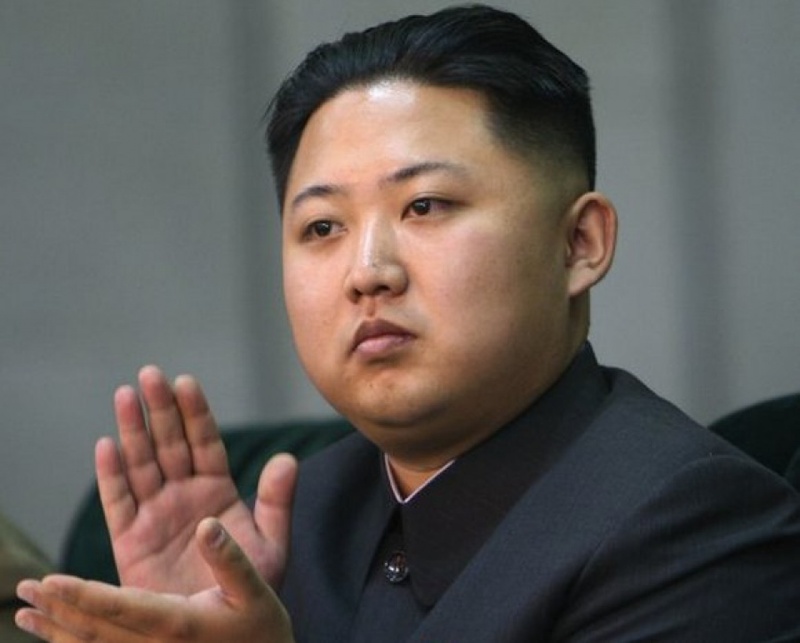 Kim Jong-un, I got one advice for ..."
What's up with this guy? Are the missiles coming through? Is the world already scared of his threats? Kim Jong-un, I got one advice for you, wear your mustache! If you have to scare everyone, do it! Look at Adolf Hitler, he's got that style, Bro! Or wear a Mexican hat! Carry your nuclear missiles inside a guitar case like Antonio Banderas! You know, with your round face, you really look like a pancake! Do we have to fear you? We think about providing you yeast to help you grow! Maybe if you shave your head and wear T-shirt, you would look like a fetus. Stop threatening people! There is God who protects us. Your nuclear missiles are but firecrackers, boy! One earthquake with tsunami would blow up your nuclear facilities. You are building them for your own destruction! Do not let military hardware or technology feed your arrogance. Do not let people say to you, "This boy is on fire!" Russia's Vladimir Putin showed us his Judo skills and we believe him. America's Barack Obama let us hear his Jive Talking and we have confidence in him. Now I show you my Testicles Burning, I hope it is sufficient for you to develop faith in God! (See KUNG KAILANGAN MO AKO at Links Section).